← You could WIN THIS KAYAK ! 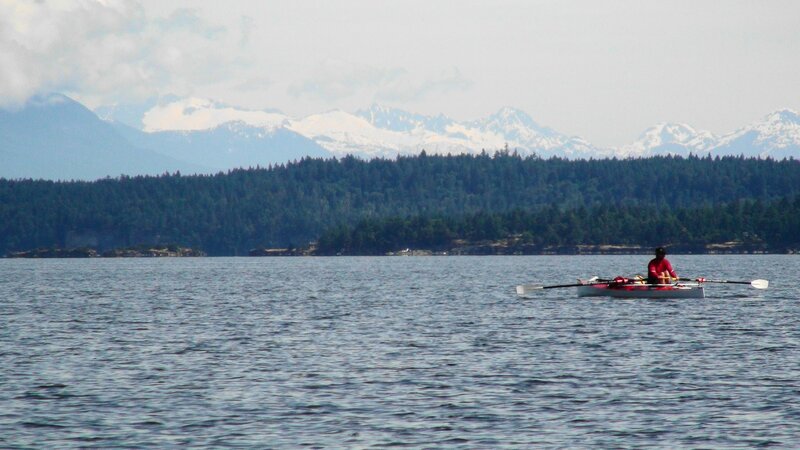 This entry was posted in Kayak Adventures, News, Uncategorized and tagged Adventures, Atlantis Kayaks, Kayak, Kayaking, Vancouver Island. Bookmark the permalink.